In today's competitive real estate market, timing is everything. Many good homes are sold before they are ever advertised. Because the real estate industry is becoming more sophisticated and challenging every day, you need a professional that understands the industry and is positioned to stay ahead of the game. In this quickly changing market, selling your home takes a professional to make sure that your home has the best exposure with Virtual Tours, Newspaper Advertising, Radio Advertising, World Wide Web placement, Mail Outs and that you get the best price in less time and with the least anxiety. 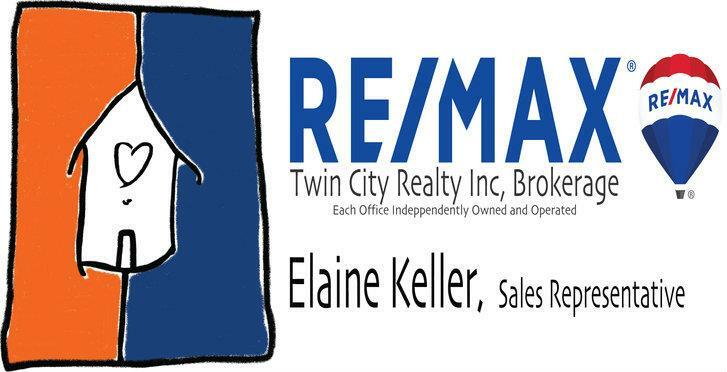 If you are thinking of buying or selling a home, I would be happy to assist you along the way. I would be pleased to assist you in finding the right property and to find the right buyers for your property. If I can be of assistance in any way, please contact me using the contact information below; and remember, I am never too busy for your referrals.